Poster Alert: UK Quad For ‘Maniac’ Is……Pretty? Aside from my much talked about cinematic “hard on” for the upcoming Evil Dead flick, the other movie that has me on the rise is the upcoming Maniac remake. 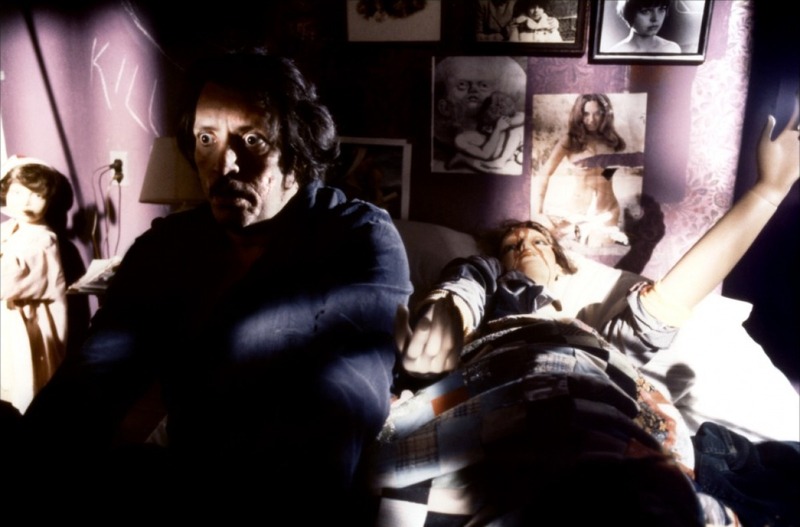 I’ve heard nothing but good things, and word on the street is that Frodo (Elijah Wood) actually pulls off the role of the psychotic Frank, which had already achieved cult status by Joe Spinell in the original 1980 film. Hot off the press to support the new version, is a UK poster that is definitely eye-catching to say the least. Looking like it took some influence from 2011’s Drive with it’s color scheme, I love the contrast here between beautiful and unsettling.